Further information, including how to apply and entry requirements. Contact: gradschool@conted.ox.ac.uk or telephone 01865 286938. Admissions are arranged on an exceptional basis under the University's Education Committee. They are otherwise governed in all aspects under the standard part-time DPhil regulations. The Department is only able to consider research proposals from applicants to whom it would be able to offer supervision, as well as appropriate support for training, assessment and examination throughout the programme. The supervision team for a DPhil student on the Continuing Education programme normally involves at least one academic from within the Department, and can involve supervisors from other departments. You are recommended to refer in the first instance to the research interests of the Department’s academic staff. Please note that it is not always possible to accommodate the preferences of incoming graduate students to work with a particular supervisor. It is also necessary to ensure that appropriate resources are available throughout the programme for the various assessments and examinations which are required. If suitable supervision and examination could in principle be available, you may be advised to apply. More information will be sent to you at that point. You would be expected to demonstrate an outstanding record in your previous higher education and the skills and commitment to pursue research to the highest level over an extended period of time. Acceptance on a part-time DPhil programme would not qualify a student for a Tier 4 entry visa. Continuing Education DPhil students are not required to be resident in Oxford, but will normally be required to attend for at least 30 days per year and to meet their supervisors at least once per term. Your academic record will have to meet the entry requirements. As guidance, you should have achieved at least 2.1 honours, 3.5 GPA, or equivalent in an undergraduate degree. Successful applicants have also normally achieved a distinction in a master’s degree. 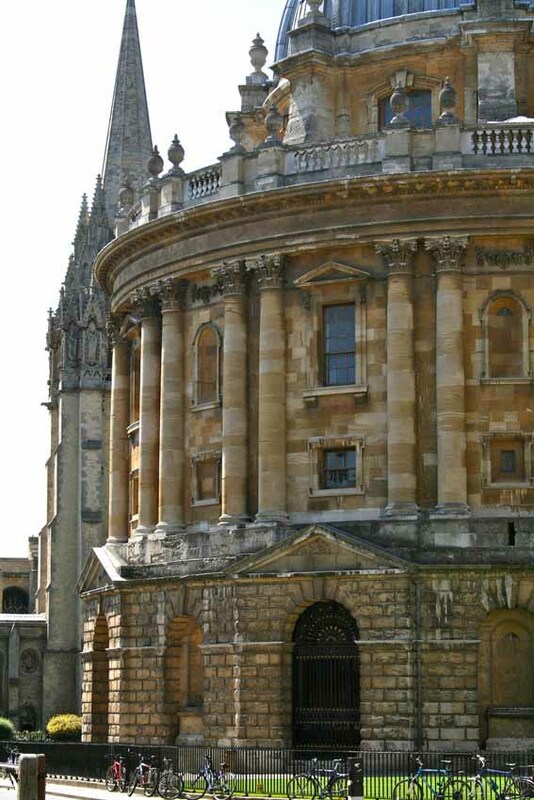 The level of English language required for postgraduate study in Oxford for those for whom English is not their first language is a score of 7.5 IELTS or equivalent. It is not possible to apply for this programme without a preliminary check on the availability of supervision and examination in your proposed field of research. Guidance on writing a research proposal can be found to the right of this page. If supervision and examination are, in principle, available, you will be notified and informed about how to make an application, should you wish to do so.